Found one file extension association related to Quick View Plus and 1 file format developed specifically for use with Quick View Plus. Quick View Plus lets you view virtually any file or email attachment you need instantly, without purchasing numerous software programs. Slash your software licensing expenses and find information in a fraction of the time. 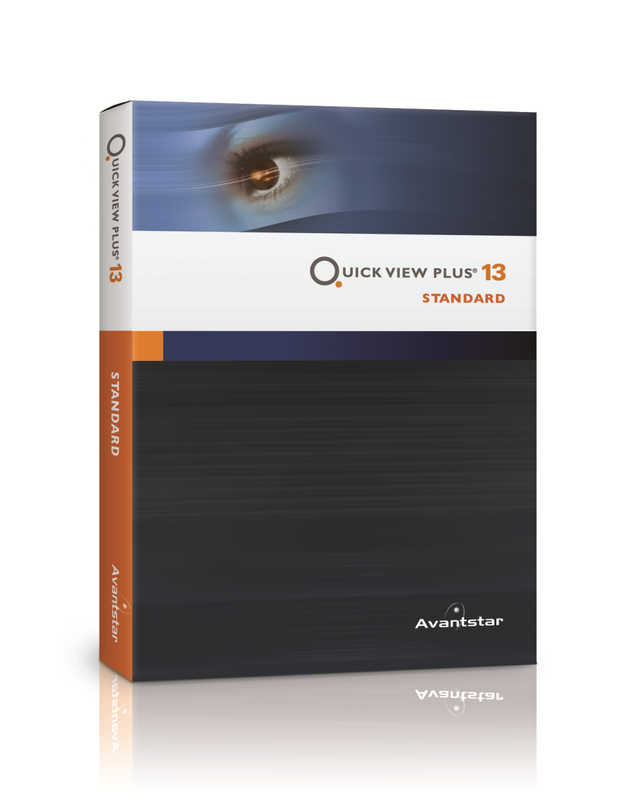 If you need more information please contact the developers of Quick View Plus (Avantstar), or check out their product website.